Websites need constant improvement and changes as old and outdated websites have no significance. Website redevelopment needs to be done very carefully as it might make or break your existing/new visitors. Visitors are always in search of new information and if they do not find appropriate information they will opt for your competitor�s website. With our years of experience and a highly skilled team we have successfully carried out various website redevelopment campaigns. 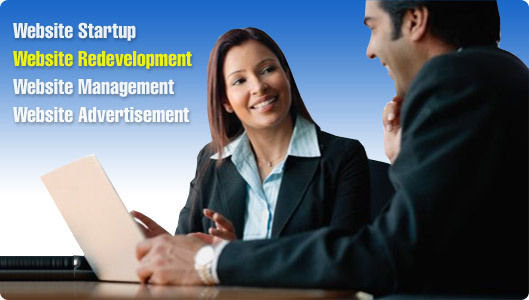 Our website redevelopment program will ensure that you can get the maximum benefits from the service. 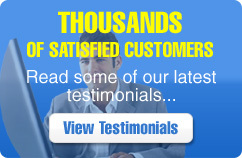 To confine the interest of the visitors we keep your website updated at an affordable price.